Keanu Reeves is looking all good in John Wick Chapter 3. There seems to be a lot of fighting once again plus it seems he has another dog. Damn those dogs are really important for him right. Here is the latest trailer for John Wick 3 Parabellum plus some initial review. John Wick is truly some crazy hitman, well he might just be better than Hitman right? Seeing all those moves and fighting makes you ask if that is even possible in real life. There is a scene that is totally OMG - when he killed someone using a book! Just by a book! Damn, that is crazy. I also saw Laurence Fishburne in the opening and he looks all so good. He is set to play The Bowery King, an underground crime lord. Halle Berry will also be in the movie as Sofia, an assassin and a close friend of John Wick. 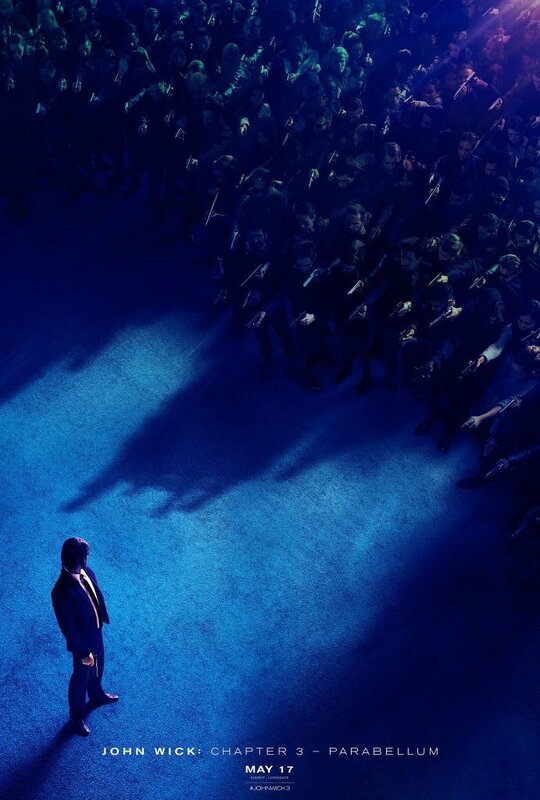 So what do you think of John Wick 3? How awesome it is for you?